The Miami Dolphins held a their annual luncheon for stadium staff at their training facility in Davie, Florida. 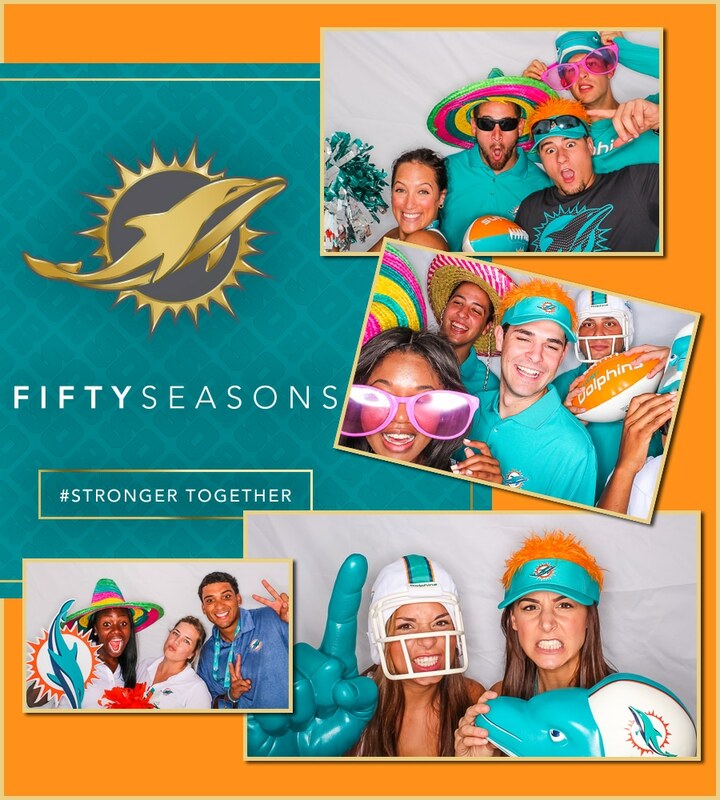 After dolphin training, staff were invited under the big tent to a delicious barbecue luncheon.Miami Photo Booth Party was set up with their Party Beach Cabana. Everybody has a ball posing and taking photos with the photo booth.